Looking for an affordable warehouse space to lease in Bridgeport | Fairfield County, CT? Our specialty is VALUE! At Bridgeport Innovation Center we lease affordable warehouse spaces for Bridgeport / Fairfield County, CT area businesses! Looking to lease a warehouse for distribution? We have options with overhead door access/ loading dock great to be used as a distribution hub for your Fairfield County business! Need storage in Bridgeport / Fairfield? We have cheap storage space available for rent! 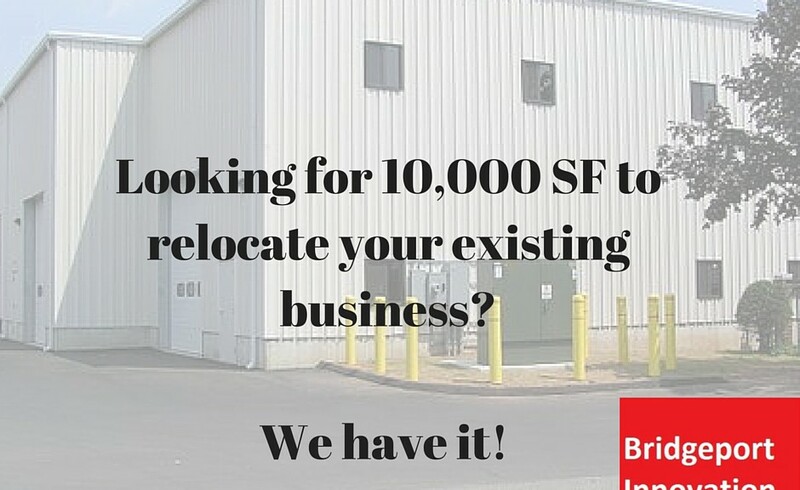 Sizes ranging from 400SF loft space to 10,000sf modern warehouse! Why rent or lease warehouse space at Bridgeport Innovation Center? Leasing space with us is great because we’re flexible, affordable, convenient, and secure. Contact our leasing office today to view the variety of warehouse space available for rent/ lease today! More Than a Building… Lease a commercial space with us and become part of the BIC Business Community! The Bridgeport Innovation Center in Bridgeport, CT was developed by Group 10 Development Corp. to provide the best possible entrepreneurial environment for small and mid-sized growth companies of Fairfield County, CT. With over 200,000 square feet of space in ten buildings and at the present time with over 160 thriving tenants, it has become a true success story in Bridgeport. We offer warehouse space, offices, storage, and creative loft spaces for lease in Bridgeport and Fairfield County, CT!